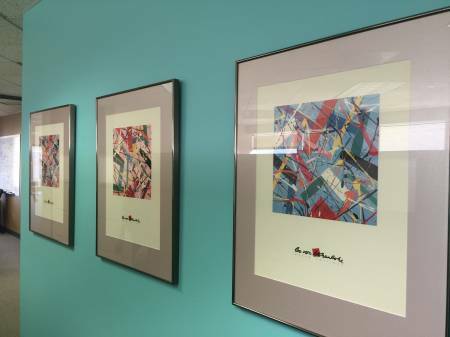 Hanging your wall art properly and safely the first time is our specialty. 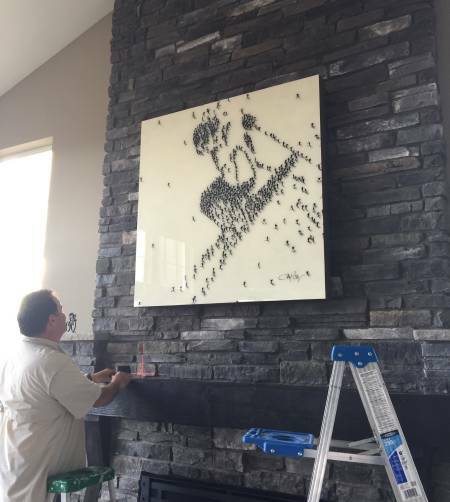 With Pro Picture Hanging LLC, our art installation services ensure a perfect job every time. I offer consultation on location, placement, spacing and overall feel of groupings. I assess every job to ensure the correct fastener is used. I use the best laser levels (I use the Bosch GLL215), and use white gloves to protect art while handling the pieces.